Framing members support the walls of your bathroom and they are sometimes required to be removed if you have to repair a bath wall or displace a partition when you are expanding your bathing space. So after you have removed the plaster or drywall from your bath walls, the framing is the last thing to be removed so you can put up your new edifice. If you want to repair or reinforce any damaged framing members before installing the new wall surfaces in your bath, you have to understand the anatomy of walls and ceilings to make your job easier. And before you make any attempts at tearing down your walls, it is very important to evaluate whether or not the wall serves as a support (load bearing wall) as this will probably require the skills of a master carpenter or structural engineer. It is much easier, safer and less costly to remove a non-bearing wall, so it is imperative to first find this out. The experienced carpenter can easily remove framing members for wood framed bath walls and you can do it too with a little planning and diligence. The most common reasons why framing members require replacement is because they are warped, deteriorated or rotten. 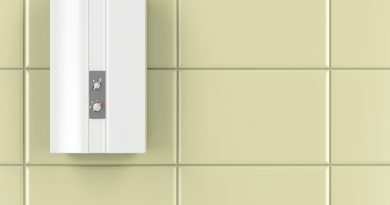 Always remember that walls usually hold outlets, fixtures, switches and water supply lines so you need to turn off these utilities before you begin removing the joist members in your bath walls. Moving walls or removing framing members from your bath walls would also typically call for rerouting electric wires throughout your bathroom walls so you have to make certain that the wires are safely removed before removing any structural framing members. In any plan to remove framing members from your bathing space, you first have to remove the wallboard or drywall from the framework before you can start to cut out the old or rotten joist. 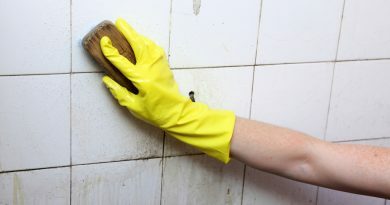 Since the walls of the bathroom are exposed to humidity and water splashes, it is not much of a surprise why they easily deteriorate when there is no protective covering installed such as cement backer board around places like your shower stall. Removing panels and wall framing pieces should be a process of dismantling and not messy demolition. 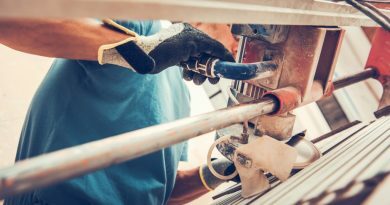 By opting for a step-by-step process when removing joist over sledge hammers and chainsaws, you can prevent too much dust and cleanup work after the project is completed. So the safer and less destructive method to removing framing members is to cut through the nails between the stud and plate with a reciprocating saw and then knock out the bottom with a hammer and twist the framing members free from the nails at the top. This in turn allows you to reuse the wood if you so choose. Next, after you have removed the studs, you can then easily remove the top and bottom plates with a pry bar. If on the top plate the cap plate overlaps the adjacent framing, you may need to use a handsaw to cut off the cap plate from the neighbouring corner. Building a wall follows an organized method and it should be the same when tearing them down. 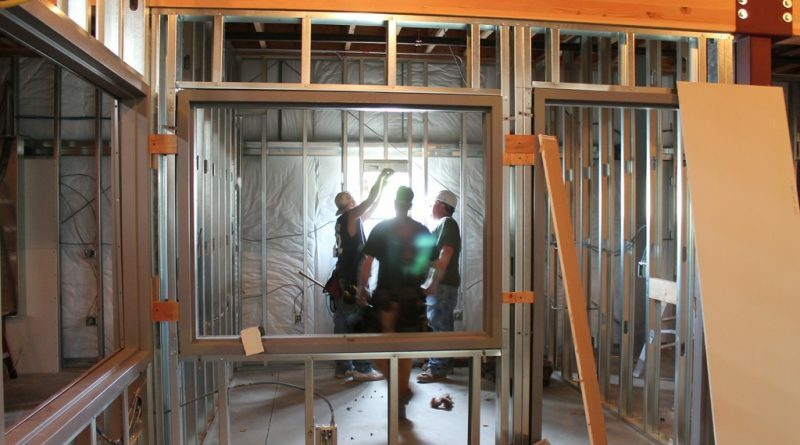 For new walls, putting together your framing members is actually the easy part, what takes up all your time is the careful planning required to accurately layout all the new construction parts. When the anatomy of your walls is laid out properly, your walls are straight and the studs are on sixteen inch centers, this ensures your drywall installation will be a lot easier when finishing your bath’s walls. When you reframe wet walls, you can use basic carpentry tools like a hammer and saw to remove other components and framing. After removing the damaged or rotten members, you can reinforce framing members to strengthen your bath walls especially the part that is going to hold multiple panes of drywall. Then use a moisture barrier to keep the new framing members from rotting. Most DIYers can easily accomplish the task but if you have any doubts regarding load-bearing walls, it would work to your advantage if you get help with replacing framing members from carpentry professional. Cross bracing of the framing members is also another technique used by skilled carpenters to strengthen walls and you can also do it to your own bath walls. This will require accurate measurements so you have to make sure that you have the tools needed such as tape measure, marking pen, saw, hammer and nails. This is especially useful when fixing bowed bath walls. You can simply switch out framing parts of a wall and keep the other members as is. When any type of renovation is ongoing, dust is inevitable. You can tape sheets of plastic at door openings to prevent the dust from moving about or transferring to adjacent rooms. To control the possible damages on the finishes of the floor or ceiling, it would be best to cover them with towels or rugs and the ceiling with top plates. Debris removal can be facilitated if you carefully dismantle the framing members of the walls. The rule of thumb is that those framing members that were attached last should be removed first and those that were set-up first should come out last. That is, if you are planning to remove an entire framing wall. A pry bar will come in handy if you intend to reuse any molding whose design is unique and you plan to install it when you put up your new bathroom walls.